With Smart Replies, the app suggests up to three responses based on the emails you get. This is similar to how Messages in iOS 9 analyzes your message exchange to intelligently provide canned responses based on the contents of the message. Based on the responses you choose—or don’t choose, for that matter—the app will improve future suggestions. Smart Replies won’t magically automate the process of responding to each and every email you receive, but can be a nice time-saver for those messages that only need a quick response. 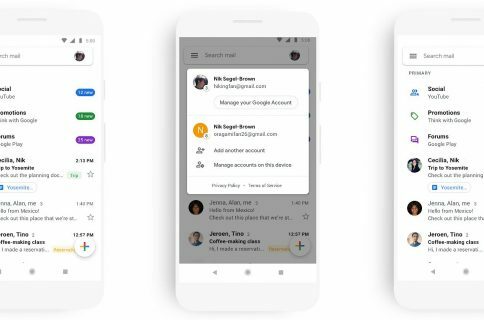 “And for those emails that require a bit more thought, it gives you a jump start so you can respond right away,” says Google. 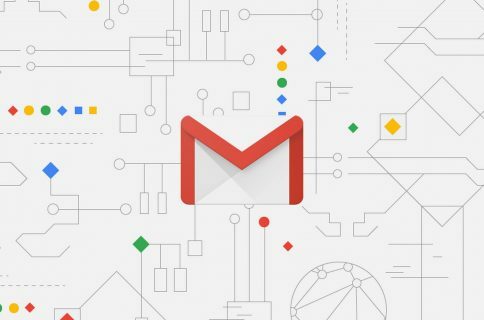 The Google Research Blog provides an insight into how Google’s scientists tapped machine learning to generate Smart Replies to emails that need responses. The feature will be rolling out later this week to Inbox for English users. 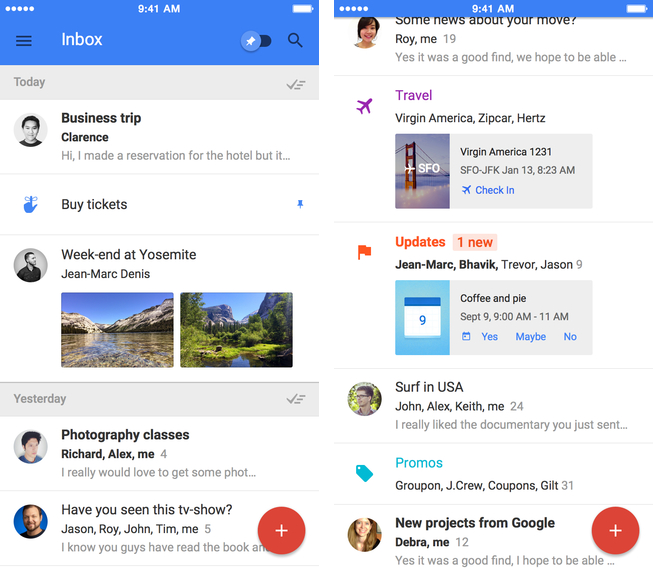 Inbox by Gmail requires an iPhone, iPod touch or Pad with iOS 7.0 or later. The app is localized in English, Arabic, Bokmål, Norwegian, Bulgarian, Catalan, Chinese, Croatian, Czech, Danish, Dutch, Finnish, French, German, Greek, Hebrew, Hindi, Hungarian, Indonesian, Italian, Japanese, Korean, Malay, Polish, Portuguese, Romanian, Russian, Slovak, Spanish, Swedish, Thai, Turkish, Ukrainian and Vietnamese. Grab Inbox by Gmail at no charge in the App Store.